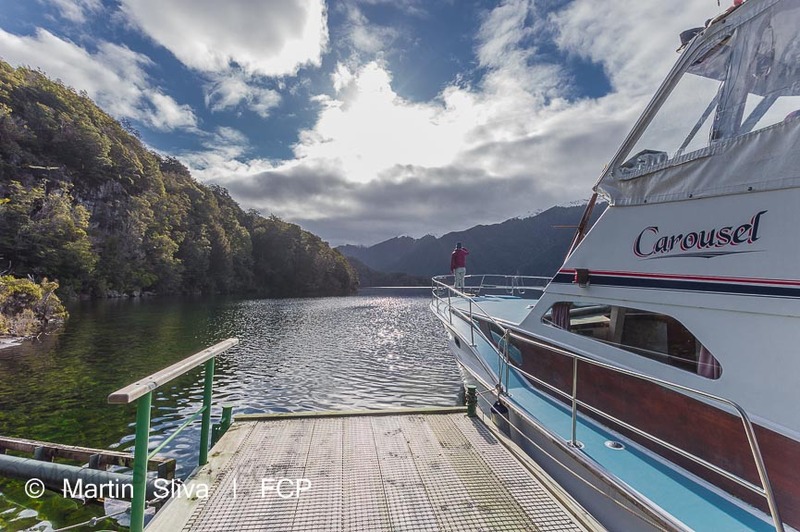 If you like lakes, then you will love Te Anau and Manapouri, both built on the edge of enormous glacially-carved lakes surrounded by stunning, steep mountains. 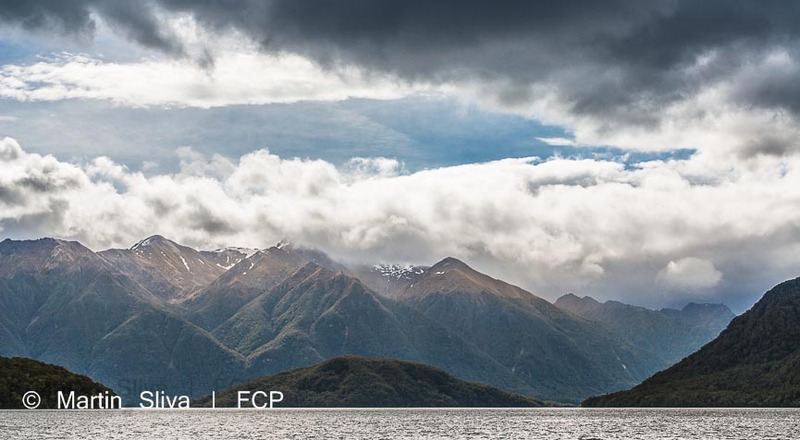 Lake Te Anau is the largest body of freshwater in Australasia, stretching 65km south to north, with three deep arms spreading west into Fiordland National Park wilderness. 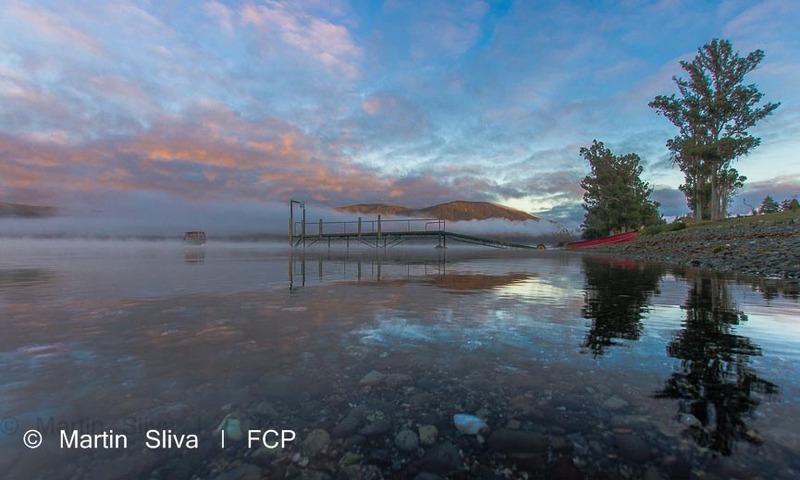 The shopping street in Te Anau starts at the lakefront of Lake Te Anau, at the southern end of the lake, and from there you can walk in both directions to view the lake from different angles on our beautiful lake walk way. 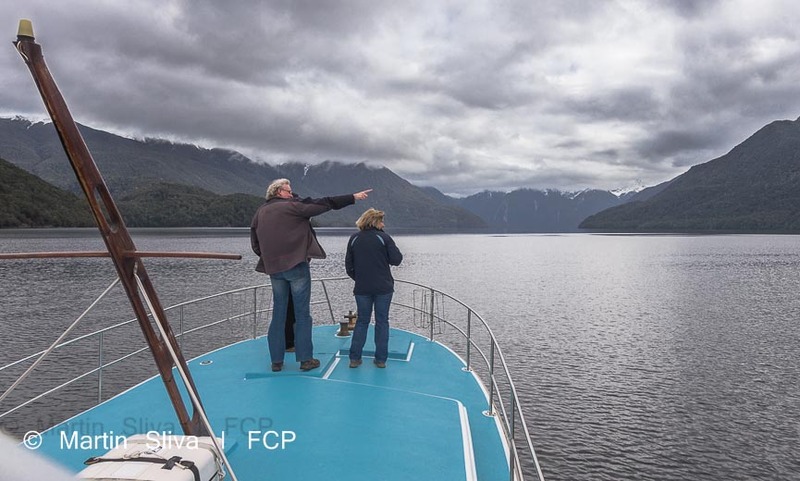 Sit on one of our lakefront benches munching one of our awesome venison pies and the view is 100% pure - pristine water for miles either way, and Fiordland National Park mountains stretching forever. 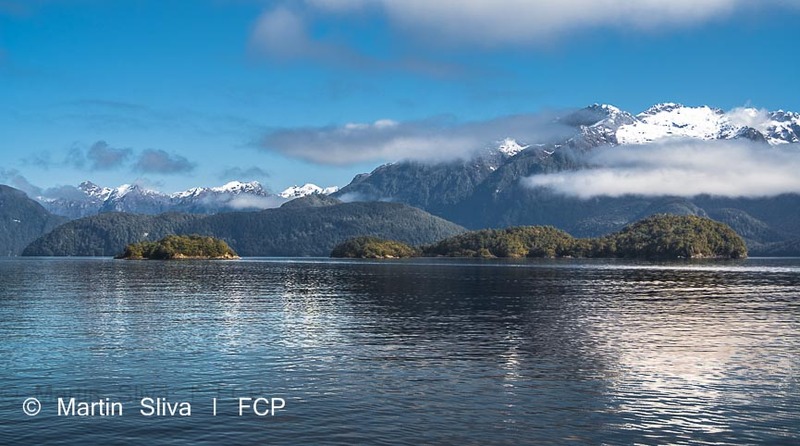 Lake Manapouri is right next door (connected to Lake Te Anau by the mighty Waiau River) and although it's smaller (28km long) it is popularly described as the most beautiful lake in New Zealand. Its beautiful sandy beaches and deep blue waters can make you feel like you are on a pacific island, not deep in the south of New Zealand. The lake is renowned for its high quality water and trout fishing. The village of Manapouri is built right on its lake edge. Another feature of the lake is its many beautiful, uninhabited, flora and fauna-rich islands. 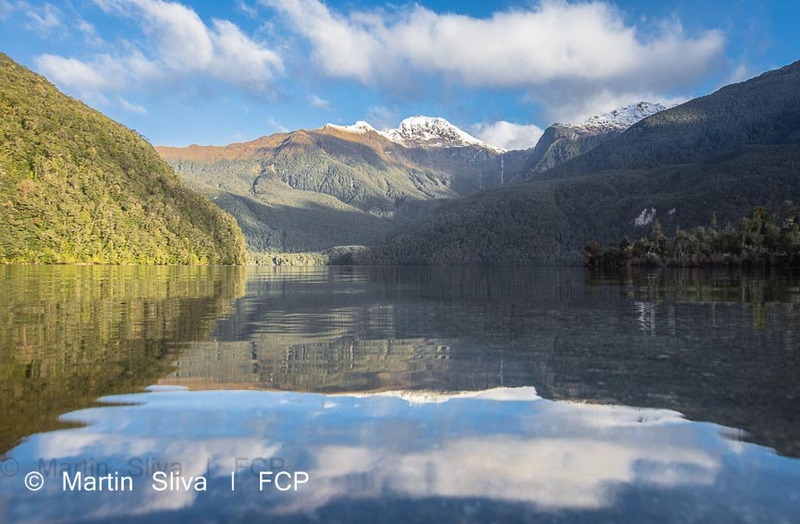 There have recently been intense efforts by the Manapouri and Te Anau communities to rid Pomona and Rona islands of invasive pests, such as mice and rats, to protect the beautiful and indigenous bird life of these islands. For more information, visit Pomona Island Charitable Trust. One of the smaller lakes, and further south in the National Park, is Lake Monowai. It's 12 km in length and a peaceful and remote lake to visit. 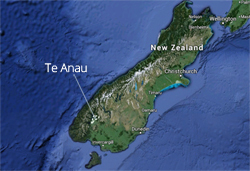 You can get to it easily however by travelling south on the Southern Scenic Route from Te Anau and then turning on to the Borland Road. The best way to experience both lakes is on them. Hop on a cruise boat and tour around. Go to our page about lake tours. We guarantee you will not regret it. The lakes are so enormous that you will probably feel you are on the only boat in the entire lake. The lakes are also perfect for fishing, and for accessing remote tramping and hunting spots. Wilderness expeditions often start from the opposite sides of these lakes, where roads just don't go. You can also experience our lakes by yacht or kayak. 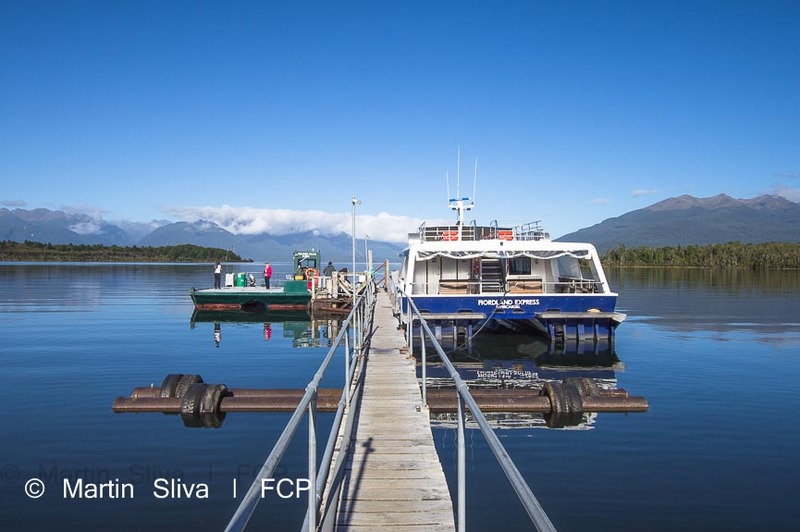 Lake Te Anau is blessed with an excellent yachting club, located just to the south of the town centre, a 15 minute walk around the lakefront. Some brave and experienced swimmers even swim across Lake Te Anau in our annual lake swim. 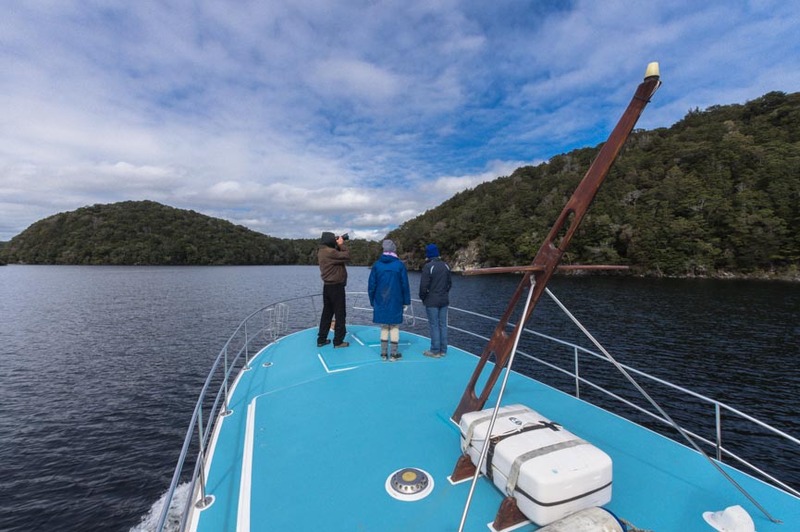 Tucked away at the far end of Lake Manapouri, and out of view from Manapouri village, is the Manapouri Underground Power Station, which you can visit by boat trip from Manapouri. 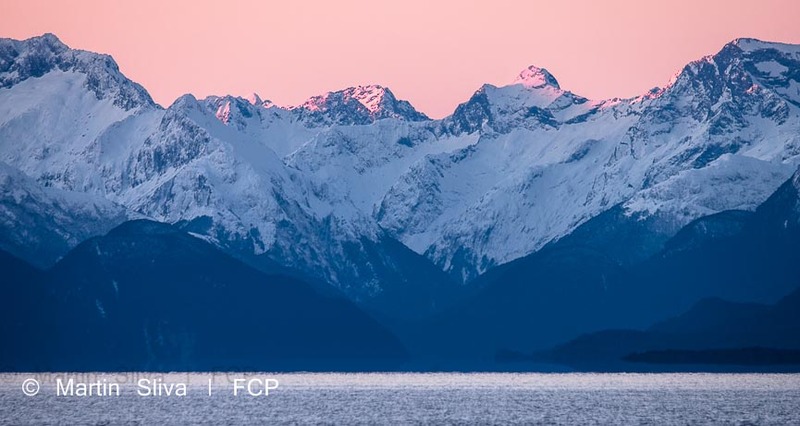 It's one of New Zealand's greatest engineering achievements, producing an enormous amount of clean electricity from the power of water, so well worth taking a look at. Our lakes are great playgrounds but it is important to remember safety. If you have children who cannot swim and you are taking them to one of our beautiful beaches, watch them at all times. The edge of the lakes can be shallow but then become deep unexpectedly soon. It takes only a few seconds to get into trouble. The lakes are often warm and inviting around the edges, but are deep and cold in the middle. 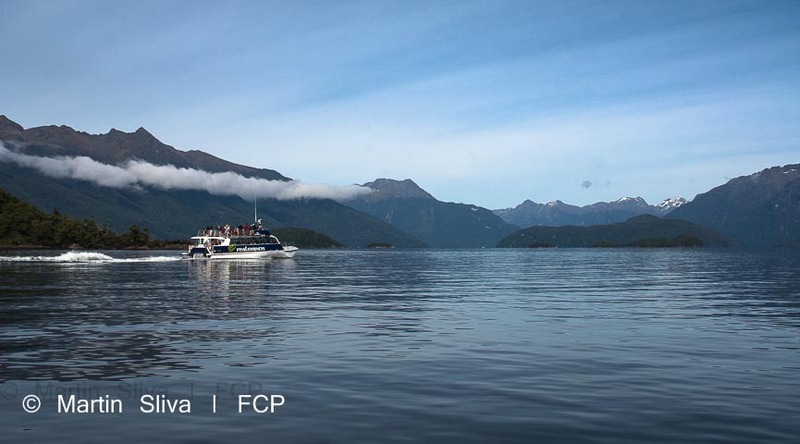 One cause of deaths is inexperienced kayakers or sailors not understanding that our lakes can have waves on them, and wind can pick up fast in Fiordland causing capsize. If you find yourself nowhere near shore and out of a boat or kayak, with no way to be rescued fast, then the outcome can be hypothermia and death, even if you can swim and are wearing a life jacket. Kayaking across the lakes is not a recommended activity for inexperienced kayakers.